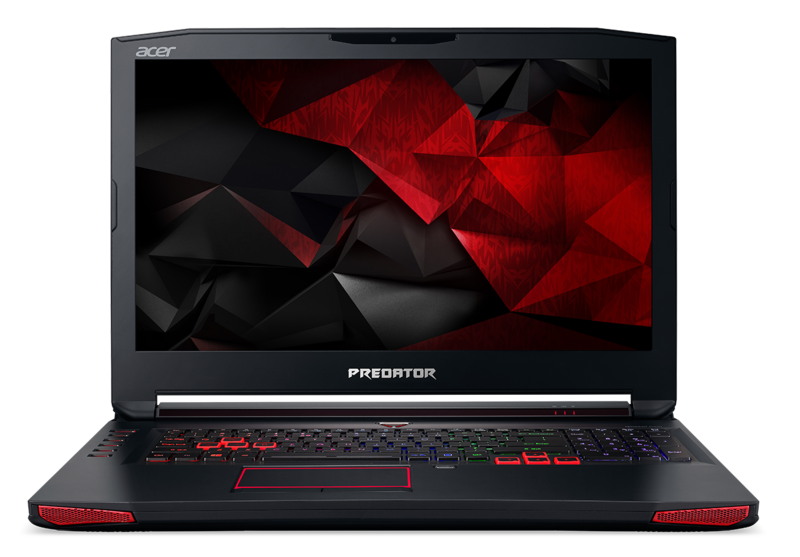 Acer, announced the launch of the all new Acer Aspire VX 15 and Predator G1 Desktop in India designed exclusively for the gamers who demand the ultimate level immersive gaming experience. 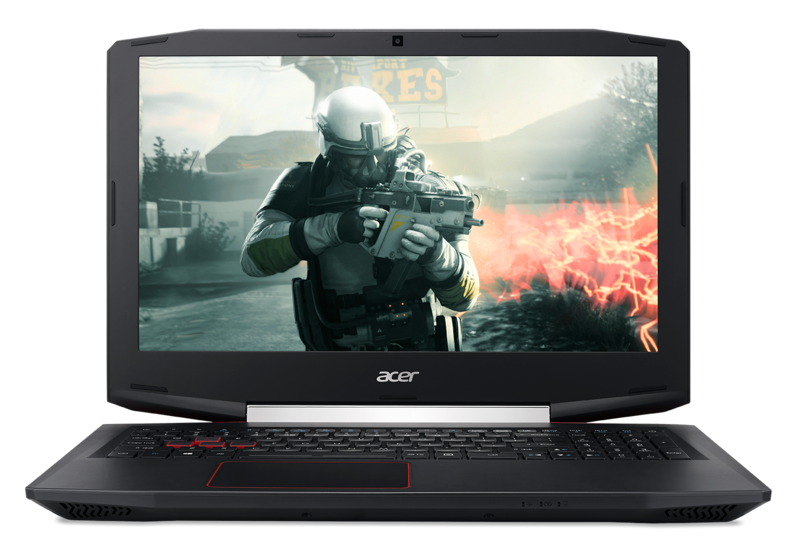 The Acer Aspire VX 15 budget gaming Notebook is engineered to deliver astonishing performance and the flexibility at an unmatched price range. While, Acer’s Predator G1 compact desktop brings an overwhelming gaming power and performance with higher portability. The Acer Aspire VX 15 is loaded with the latest 7th Gen Intel Core i7 processors and powered by the latest NVIDIA GeForce GTX 1050 graphics card. 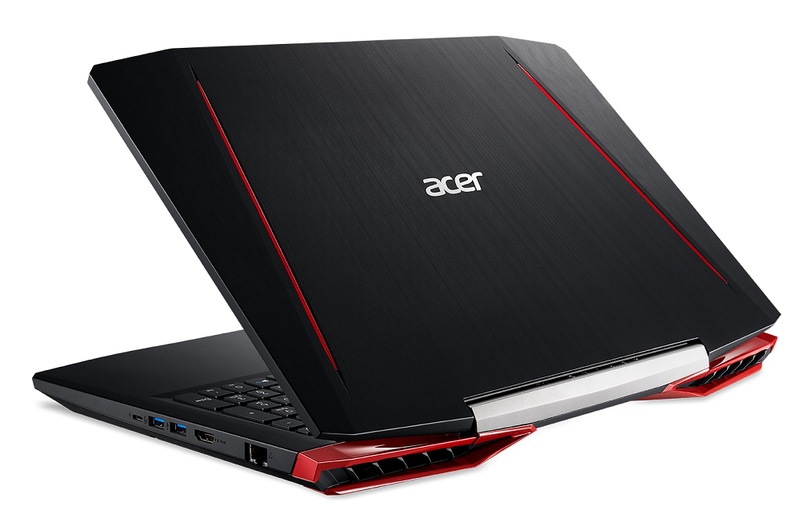 It has an aggressive gaming design with iron red backlit keyboard. Dual fans boost up the thermal system for smooth gameplay which enhances the experience in every intense battle along with Dolby Audio premium & Acer TrueHarmony. With bold aggressive designs powerful graphics and dynamic cooling solution, the Aspire VX 15 delivers a sharp, sleek, and high-performance gaming experience. The trapezoidal profile gives an energetic and aggressive impression. The concrete angle and great notable physical tapered edges creates a super sharp visual effect, surely piquing users’ curiosity. The new Aspire VX 15 comes with 1TB of hard drive storage and 128 GB M.2 SSD, allowing one to store more multimedia files and enjoy faster speed. All essential ports are available and designed to keep connected cables out of your way. The I/O ports are placed well on the both sides. It is neat and easy to let user connect various peripherals. A display with IPS technology provides a wide viewing angle up to 170º allowing you to share content simply and easily with those around you. You can see game worlds with consistent, brilliant color and a full viewing experience from any perspective. 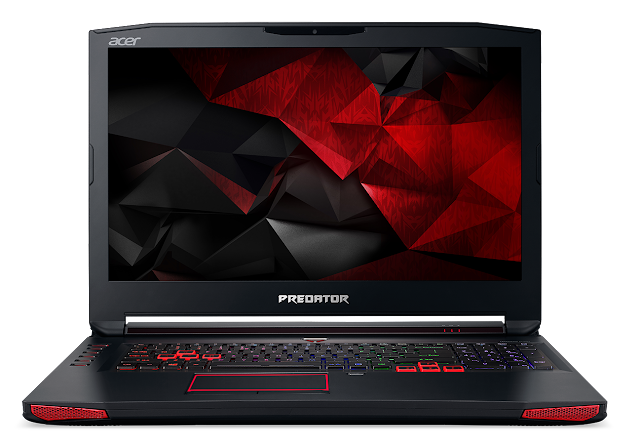 The Acer Predator G1 desktop is a device made for gamers and gives the aggressive look which gamers usually prefer. With a compact profile, this power packed desktop comes with an Intel Core i7 processor and NVIDIA GeForce GTX 1060 with 3 GB of GDDR5 VRAM graphics to delivery top end gaming power. 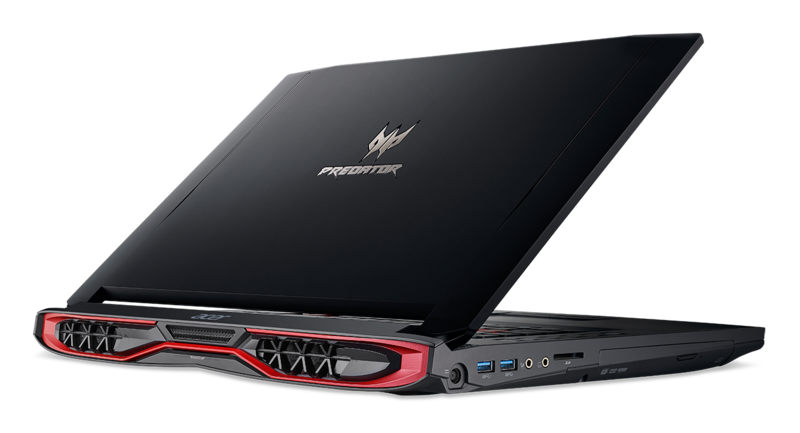 The Predator G1 running on Windows 10 64-bit operating system comprises of 16 GB of Dual-channel DDR4 2133 MHz memory, upgradeable up to 64 GB. Storage is taken care with a 2 TB 7200 RPM HDD and 128GB superfast SSD drive. Premium audio is delivered through Creative Sound Blaster X-Fi MB5 while Killer™ Wireless-AC gives optimum internet connectivity. It has three expansion slots PCIe x16 slot, M.2 slot (for SSD) and M.2 slot (for WLAN).